Druanna Johnston is the verified author of this post. Can Tarot Magic reshape the future? As a divinatory tool, the meaning of a tarot card can bring clarity to confusing situations. Not much is known on how the tarot works, for that is a mystery all its own. 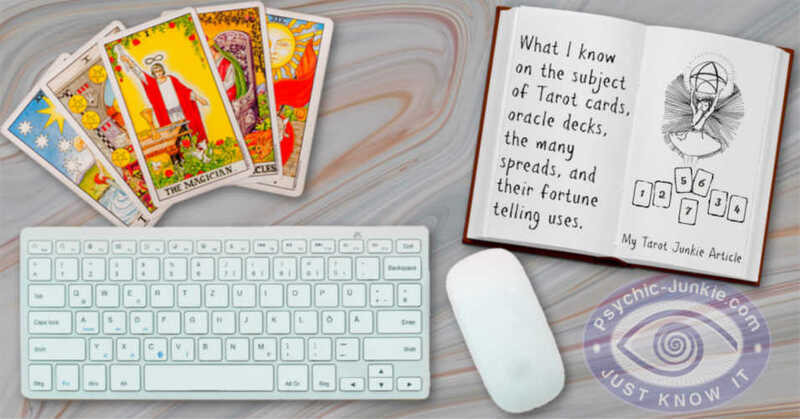 What makes tarot reading so popular is how mystically accurate they are! Some believe the messages the reader receives are from spirit guides, or entities. Others believe the messages are brought forth from the subconscious mind or higher self. Like the tarot card meaning of the Magician card, in order to make ones desire manifest on the physical plane one must use his or her power of visualization, intent combined with energy from within to see quick results. This can be done by grounding and centering, clearing your sacred space where ritual is to be done before casting a circle and then calling upon your spirit guides, Gods/Goddesses, elements for protection and requesting assistance. It’s amazing what tarot spells can do! What goals are you desiring enough to achieve your hearts desire with tarot magic? There are so many goals that you can work towards that it is almost impossible to include in these pages. This is when your intuition and creativity should be your guide for one day you may even have a whole journal of all types of tarot spells and solutions I would have never thought of. You may even end up writing a book on your own work! This should apply to all tarot magic you try. Don’t be discouraged if the first few tarot spells you attempt fail. It takes a lot of practice and dedication to manifest your desires on the mundane or physical plane. You have to really want it bad enough. Are you willing to go that extra mile? Working with these ancient tools for several years now and building a connection to them has also inspired me in using them in magical rites. For every intention or hearts goal you can find your answers in a tarot card meaning! They will not only unblock the past, present or future, they can act as powerful boosters to realize any tarot spell you can think of! They act as wonderful focal points in aligning your energy to your goal, triggering the subconscious mind with its images and tarot symbols, as it helps put you in the right mind state in manifesting your goals. As strong accurate tools to act as guides as well as foretelling ones future events, the tarot should certainly be used in any magical practice. Other magical amplifiers such as crystals, herbs, candles and colors are very helpful in obtaining positive results as well! The symbols within each tarot card hold much significance and energy, enhancing the end result of each spell. For example: when looking at a heart symbol one would immediately see its meaning as relating to Love, Relationships, affairs of the heart. Like the Cups suit in the minor arcana when appearing in ones tarot reading, the reader will see that the tarot card meaning involves affairs of the heart in some way for the cup relates to emotions, relationships, love, etc. When performing a ritual for financial stability, you will find the suit relating to money would be the Pentacles. For a desired result of bringing financial stability, you may pick the nine of pentacles for example, which often has a tarot card meaning interpreted as financial stability, independence, and success. This tarot card can be paired with Ace of Pentacles (a tarot card meaning of success, wealth, money, financial security) to assist bringing your desired outcome. Of course just by positioning the tarot cards will not bring your hearts desire without embedding your power and energy into it. Focusing and pulling ones energy into a goal is very important to any tarot spell. A strong intention shooting energy towards what you want to manifest on the physical plane will be more noticeable to the universe. Yes Tarot Cards are very powerful tools for casting tarot spells. But what exactly is the magic behind this ancient art form? Aleister Crowley was a very well known and brilliant magician /occultist who was part of the Hermetic Order of the Golden Dawn, a tradition involving ceremonial magic. He defined magic as the science and art of causing change to occur in conformity with will. Meaning; when applying your will by putting enough force behind it, you can accomplish anything you put your mind to. By desiring something well enough and visualizing the goal as though it already happened you can bring about interesting results. Have you ever heard of that familiar quote “Be careful what you wish for it just might happen?” Well, in the respect to karmic law and its effect one should really take heed of the golden rules: “Do what thou wilt and harm none”, and “You reap what you sow”. You don’t want to send out negative energy or perform tarot spells which involve hindering someone else’s will for your own end as this will come back to you multiplied. This is the law of Karma. When performing tarot rituals involving someone else, (whether it is for healing or bringing any other positive energy to them), please make sure to ask the person’s permission before continuing. I have had a few negative experiences with karma as a budding witch and believe me, it’s no fun at all. You’ll know when the wheels of fate have spoken and unexpected happenings occur consistently one after the other. It’s best to be smart about what you are doing in the realms of tarot for you will get exactly what you deserve. Now, when performing positive tarot magic you will receive what you put out into the universe multiplied as well, which is positive and harmonic energy. Again, when doing positive tarot spells on someone make sure to ask their permission unless you want to deal with negative karma. Yikes! In following chapters of my book, A Grimoire of Tarot Magic, I include a list of magical ingredients. Their descriptions are a reference for creating your own tarot spells. I put more emphasis in creating your own tarot rituals in this book for it is your energy and creativity that will make your tarot magic successful. 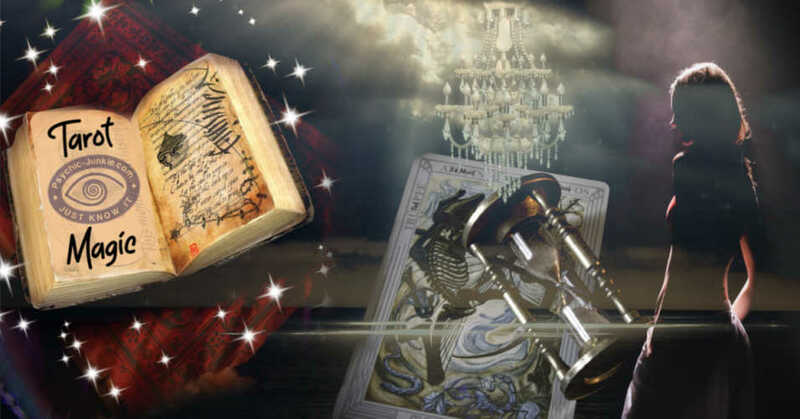 Instead of listing hundreds of tarot spells for every intention, I only listed a few for my intention is to act as a guide in creating your own spells with the tarot. By studying the various tarot card meanings and correspondences, you will be able to find the proper solutions to almost any situation. You will discover a wealth of knowledge right at your fingertips in handling day to day challenges. Consult a book of each tarot card meaning and its description that will be used. Find the best times when a tarot spell should be done by consulting its planetary and astrological correspondences as well as the lunar phases. Learn to cast a protective circle to achieve a successful outcome. Once you’ve discovered the magical ingredients for each tarot spell, such as stones, herbs, candles, put your knowledge and tarot magic to the test and watch your desires unfold! 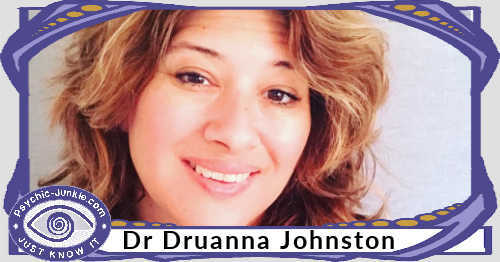 Druanna Johnston is a Natural born Psychic and Trance Medium who can get to the core of resolving your difficult situation.  She will start your psychic tarot reading by not asking you a thing! By uncovering the symbolic messages revealed in the tarot reading, hidden issues and solutions become clearer and can remove confusion brought on by negative patterns from other lifetimes. She can remove blocks and shine light on new opportunities with a fresh outlook on life through working with spirit guides. Financial doors can be opened helping you prosper with ease. With the help of ancient spirit guides Druanna can bring you closer to your destiny. You are then reawakened and inspired to follow the path that was meant for you while avoiding any obstacles with harmony and clarity. Soon your answers to life’s problems can become much clearer. Being an avid believer, and qualified practitioner, in self-healing mind powers Druanna also provides other services that can assist you in wellness, overcoming past trauma, Phobias, and emotional problems. As well as guiding you into creating your reality in bringing your desires forth such as wealth, abundance, love and romance.  Past Life Regression - remember your past lives to find out why you are here. Clinical Hypnotherapy - move away from certain addictions such as smoking and drinking Overcome fears and phobias. Build your self confidence. Help with insomnia, depression, and motivational development. Neuro Linguistic Programming - NLP is focused on the connection between our neurological processes ("neuro"), language ("linguistic") and behavioural patterns learned through experience ("programming"). These can be changed to achieve specific goals in life.